Indian weddings are known for their flamboyance, extravagance and grandeur. An elaborate guest list that runs into hundreds, extravagant décor, expensive sarees, shiny jewellery, sumptuous food and lavish festivities that could easily last a week are just a few of the things that go into making a ‘Big Fat Indian Wedding’. Nowadays, with the bride and groom being more actively involved in planning their wedding, not only are Indian weddings changing in form, but couples are also more open to looking at exotic destinations for their special day. 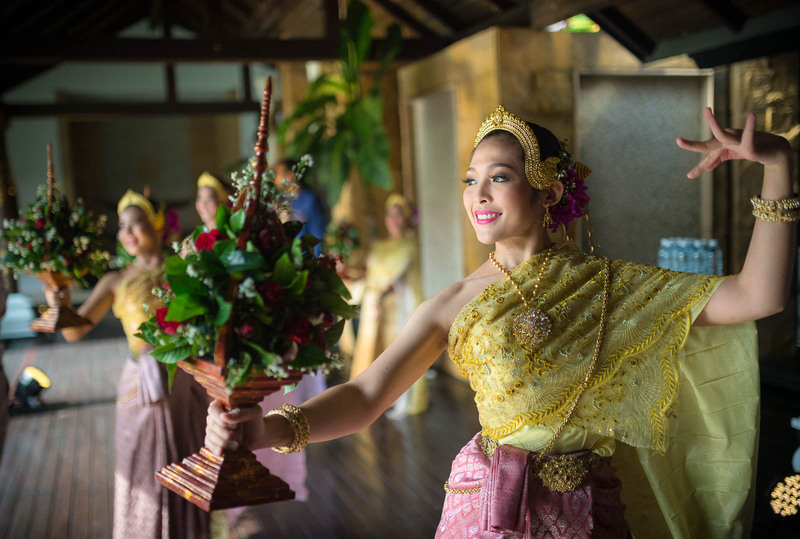 A destination wedding is a refreshing change and many couples seem to be making Thailand their destination of choice. An amazing couple (the bride was in New Zealand and the groom in Kenya) who planned their own Destination Wedding @Rayong, Thailand. 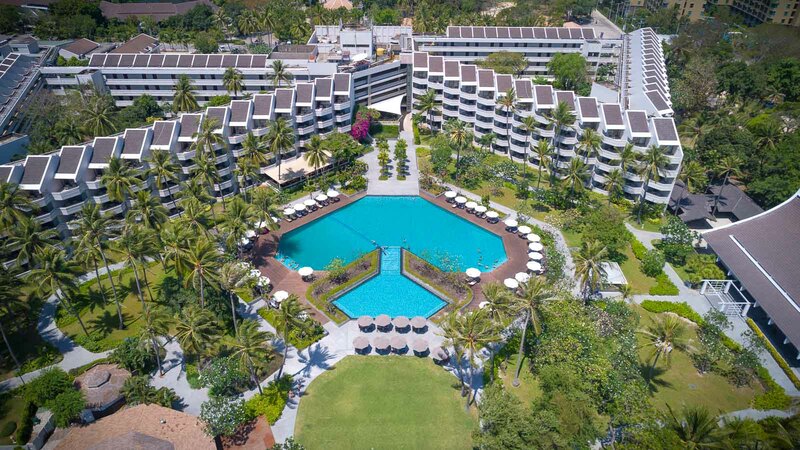 Thailand is only 3-4 hours away from most Indian cities by air and affordable flight options make these South-East Asian destinations an obvious winner. With Bangkok being an international hub, it’s easy to fly in from any part of the world, especially for couples who have family and friends living the world over. Indians get the option of availing visa on arrival for a 15-day period. 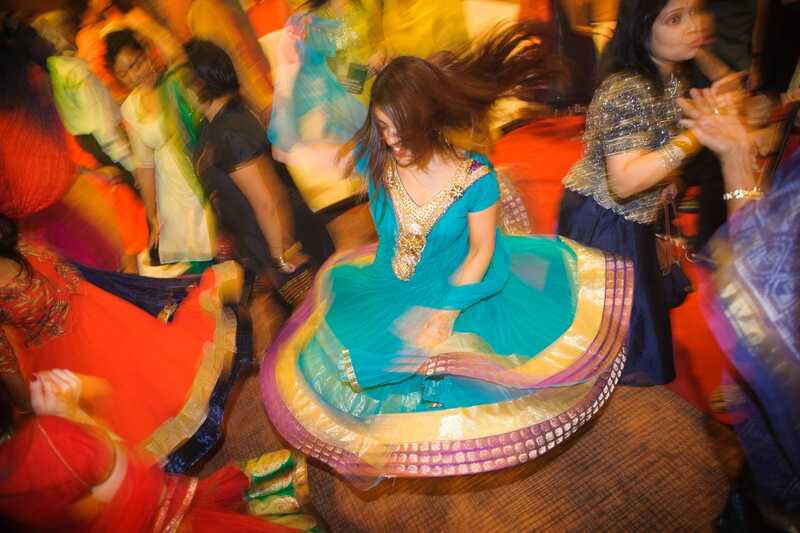 An increasing number of Indian weddings take place in Thailand. 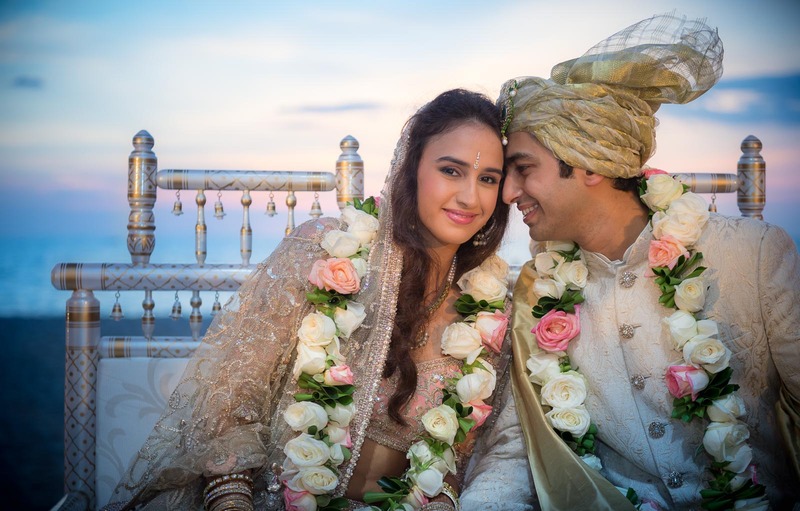 Wedding planners, vendors and Indian photographers based in Thailand are equipped to cater to the Indian palate, sensitivities, traditions, décor and any other culture-specific requirement. 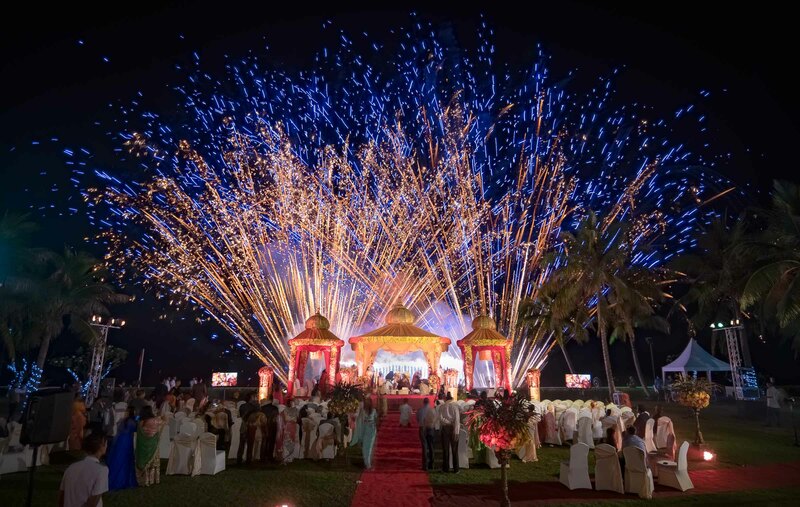 Anoop, who is based out of Thailand is one such example as he specialises in shooting Indian weddings in Thailand. 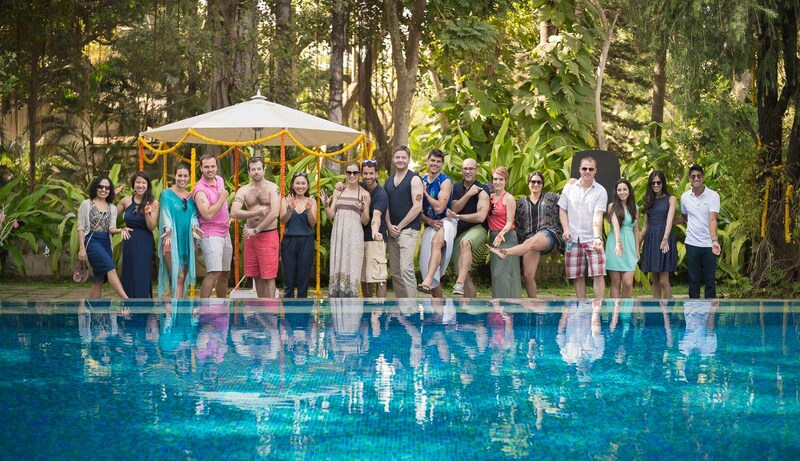 Couples can coordinate and plan their wedding from any remote corner of the world as the wedding planners are always a step ahead and take care of everything. Transportation, décor, venue, food, vendor coordination etc. is handled by the planner, giving you the luxury of peace of mind. 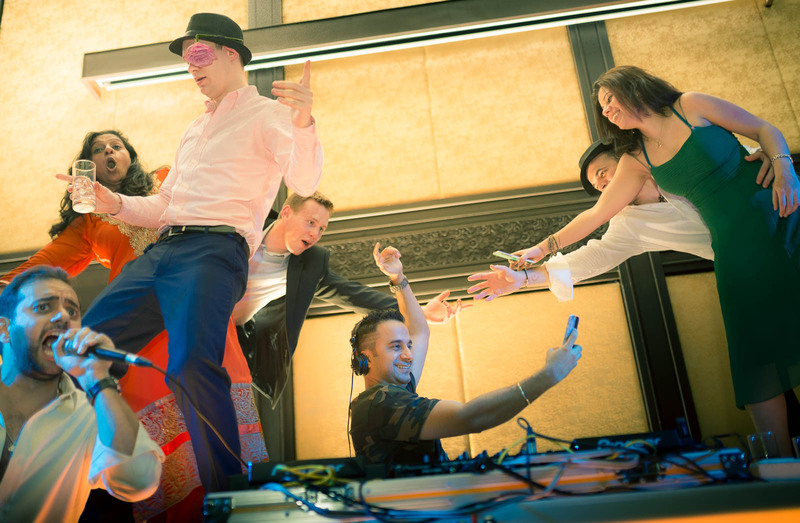 Music and entertainment, a part and parcel of every Indian wedding, can go on all night as no curfews are applicable in Thailand. Alcohol is not heavily taxed and can be served at any time of day* in Thailand. * with the exception of Buddhist holidays. Hotels are able to still serve alcohol, but some smaller restaurants not. Hotels are available at every price point. One can find basic hotels or resorts to suit one’s budget or decide on a luxury, 5-star resort. Many hotels are customised to cater to big Indian weddings and are equipped to accommodate all the guests in one location. 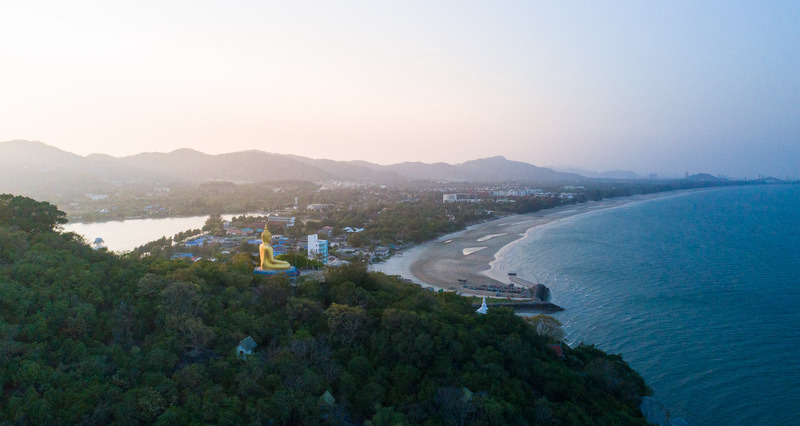 Be it roads, airports, connectivity to other islands, beach resorts or just the experience of a new world of conveniences and comforts, Thailand has it all. 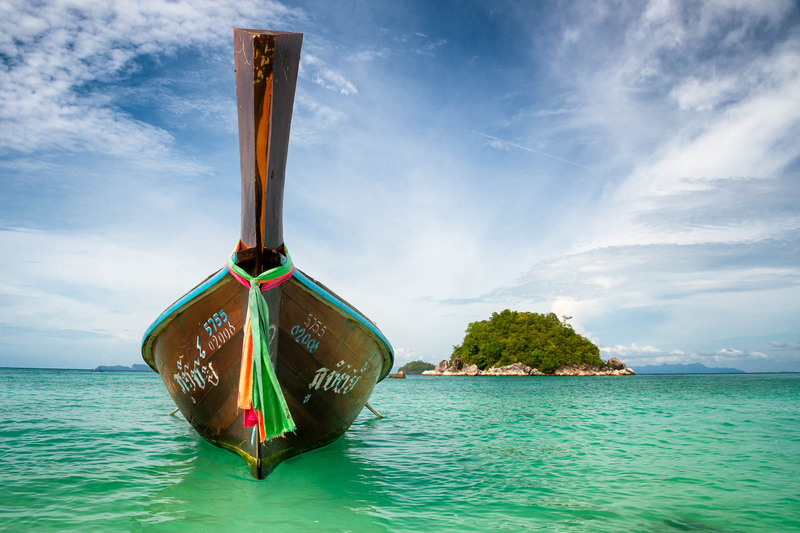 With decades of experience in welcoming tourists and offering them impeccable hospitality every step of the way, Thailand is known as the Land of Smiles. Every couple gets the freedom to choose the type of wedding and ceremony that they both agree on without having to make any compromises. It’s an ideal choice for a romantic couple’s shoot with places like Hua Hin, Phuket, Krabi, Samui or Bangkok, Chiang Mai or Khao Yai which set the perfect mood for a beautiful and memorable destination wedding. So you see, it’s not by sheer luck that Thailand has risen to being the first choice of destination for weddings. In Thailand, couples find a haven of convenience, comfort, affordability, variety and a home away from home. A place that gives them everything they would get in India and an exotic destination, all rolled into one. 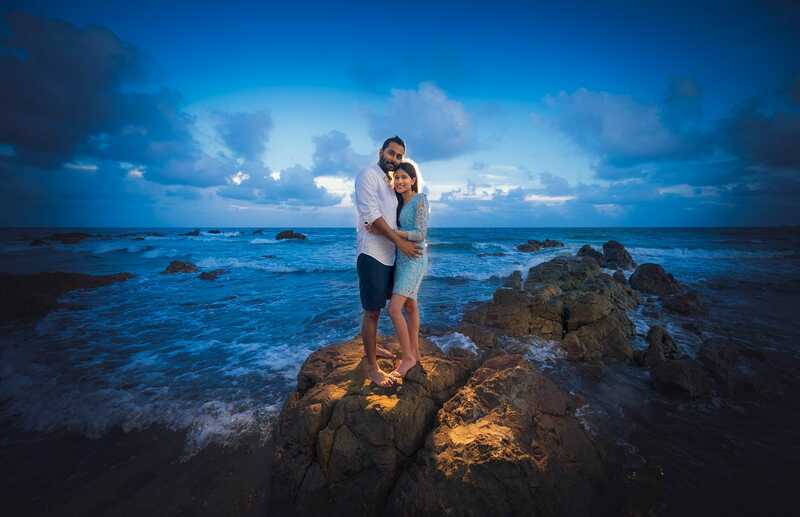 Anoop is a Wedding Photographer based in Thailand since 2014. Contact us for more information on availability. We’d love to know more about you and walk you through our photography, shooting styles and other services. We can also provide more information on our Cinematography services.